Deciding what type of packaging tape will serve you best can be a challenging task. There are numerous sizes, styles and brands available, so learning the various kinds will allow you to greatly narrow your search. This process is critical because packages can get damaged in transit simply due to a sender’s poor choice of packaging tape. UPVC stands for Unplasticized Poly Vinyl Chloride. This tape is practical for sealing recycled cartons and works best with cold temperature applications. 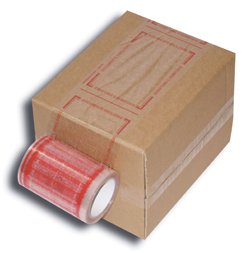 UPVC packaging tape uses a solvent-based rubber adhesive and is often printable and heat-shrinkable. Various colors are available for more efficient color-coding, carton bundling, and splicing. Polyester tape comes equipped with an extremely aggressive hot melt rubber based adhesive that ensures instant holding power and provides a quick reliable seal. This packaging tape is resistant to various chemicals and corrosion, offering a great value and guaranteed protection. 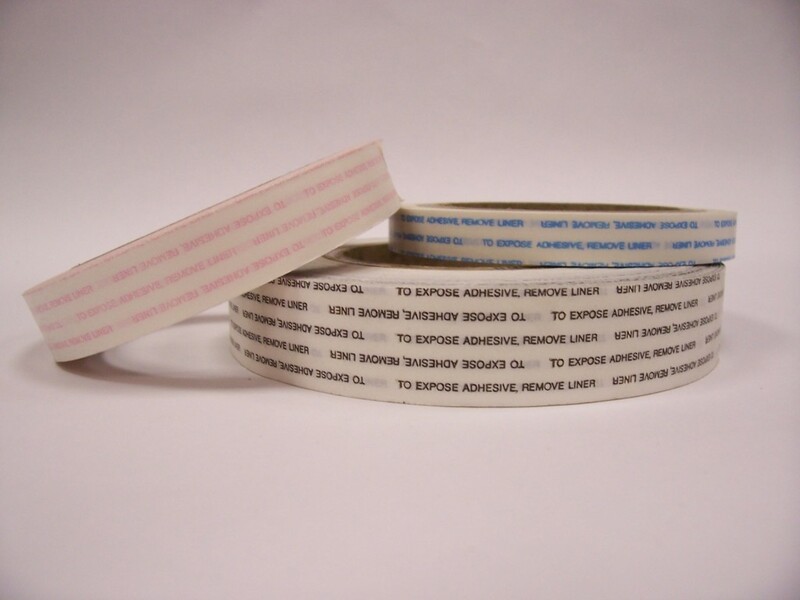 Polyester tape is heavy duty and provides exceptional tear and impact resistance. For initial quick stick and cold temperature applications, polypropylene tape is the ideal choice. This tape uses an acrylic, water-based adhesive to deliver a high strength performance. It is a great balance of adhesion and tensile strength for heavy weight carton sealing applications. Polypropylene tape provides a long shelf life and reliable performance in extremely hot or cold weather conditions. The crystal clear versions of this packaging tape are non-yellowing, UV resistant, contain no fish eyes, and are sometimes even used for lamination. As you can see, each type of packing tape is designed to perform a function specific to your needs. At TOTALPACK you can browse our assorted polypropylene tapes to find the right fit for your packages. Whether you need 3-inch wide crystal clear tape or slimmer brightly colored tape, we’ve always got you covered. Sticky Situation: Which Packaging Tape to Use? Whether you are shipping copy paper or expensive jewelry, securing your valuables is vital to a successful and safe delivery. Packages get tossed around in transit, and there is nothing worse than losing items due to a faulty seal. Making sure you close your packages with the right packaging tape is crucial, and with so many tapes on the market it is hard to decide which type to use. Water activated packaging tape is a great alternative and creates a fast, long lasting permanent adhesion. It is known for its excellent performance in high speed, overfill and under-fill applications. The paper moisturizer reduces curl, increases tape stretch and makes the tape more flexible. This gummed paper tape is either starch based or sometimes coated with animal glue. A specific type of this packaging tape is called reinforced gum tape. Reinforced gum tape has a backing with two layers of paper with a cross pattern of fiberglass filaments laminated in between. This laminating adhesive was previously asphalt but is now more commonly a hot-melt atactic polypropylene. (Atactic polypropylene is a thermoplastic polymer that is rugged and unusually resistant to many chemical solvents, bases, and acids.) Before applied to the surface it is sealing, this packaging tape is moistened to activate its adhesion. The water activated packaging tape TOTALPACK offers works will all paper gum tape machines and ensures a faster application, saving you valuable time. We offer this reinforced tape in two colors: white and tan. Six rolls are shipped per case and they are 3”x500 yards. For more information about different quantities and prices available, please visit our store or call 1-866-760-7866 and place your order today!